Is there any food that reflects the beauty of Judaism more than a freshly baked challah? Jews and non-Jews alike love the flavor and shape of this delicious eggy bread. But challah is so much more than just bread. The tradition of challah is a very spiritual one; for observant Jews, it is a way to directly connect with the spiritual energy of God. 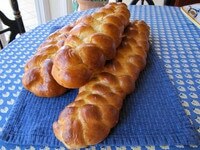 In fact, baking challah is considered an important blessing in the Jewish home. Burning a small portion of dough as an offering is part of the challah blessing. 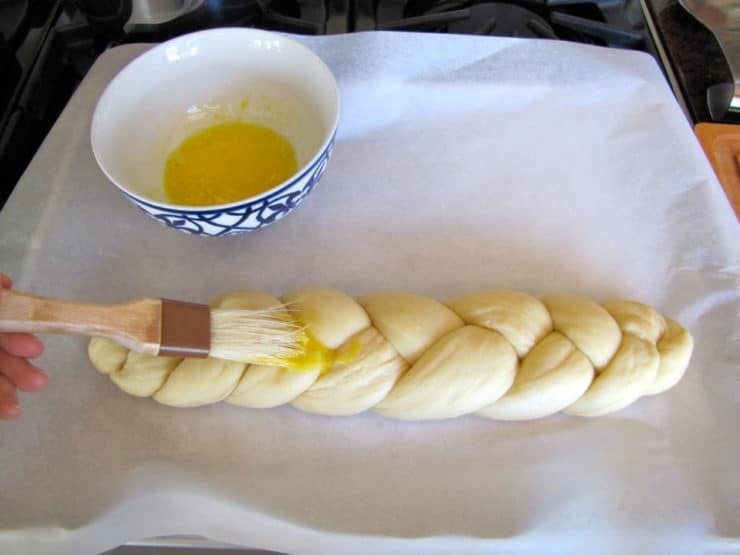 The ritual associated with separating and blessing the challah is somewhat complex process, dependent on the size of challah you are baking and your level of observance. Customs vary according to Halachic opinion; Ashkenazi and Sephardi traditions approach the blessing differently. 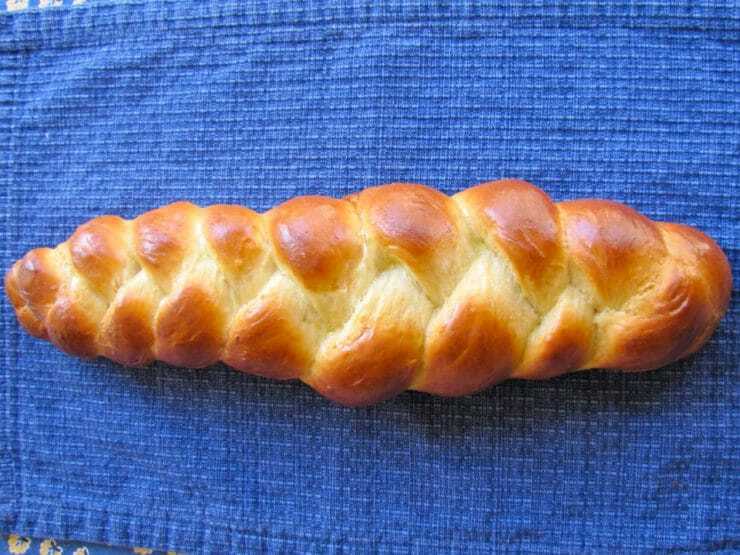 If you are interested in learning more about the process of separating challah, there are many guides available online… or ask a trusted rabbi! For me, baking challah is like a meditation. 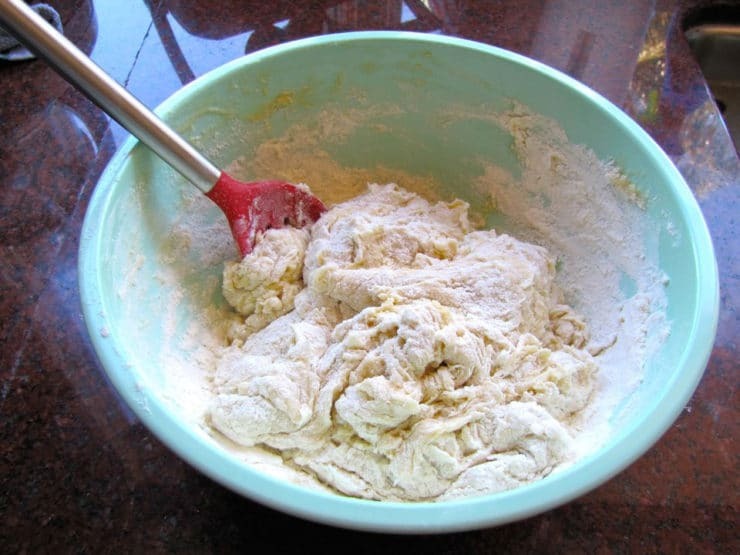 Kneading and rising, kneading again, shaping, braiding and baking—it all takes a lot more time than, say, baking brownies from an instant mix. But smelling the bread baking, then seeing your gloriously braided challah on the dinner table, really makes it all worthwhile. 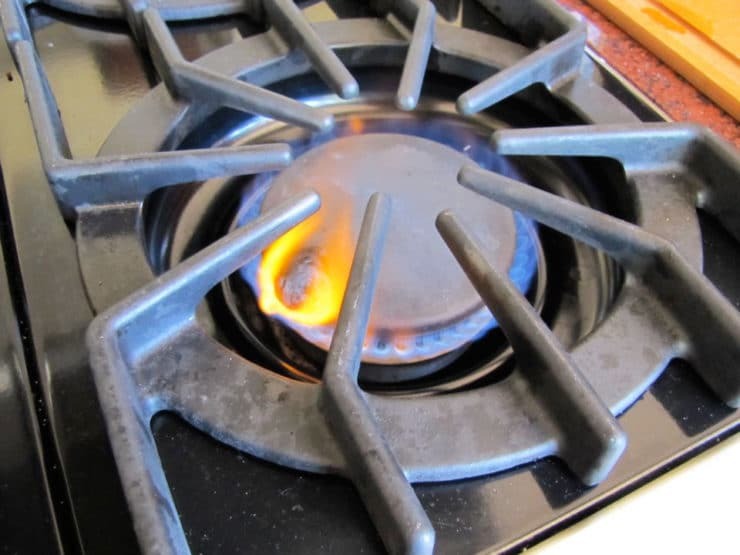 I hope this blog inspires you to try it yourself! 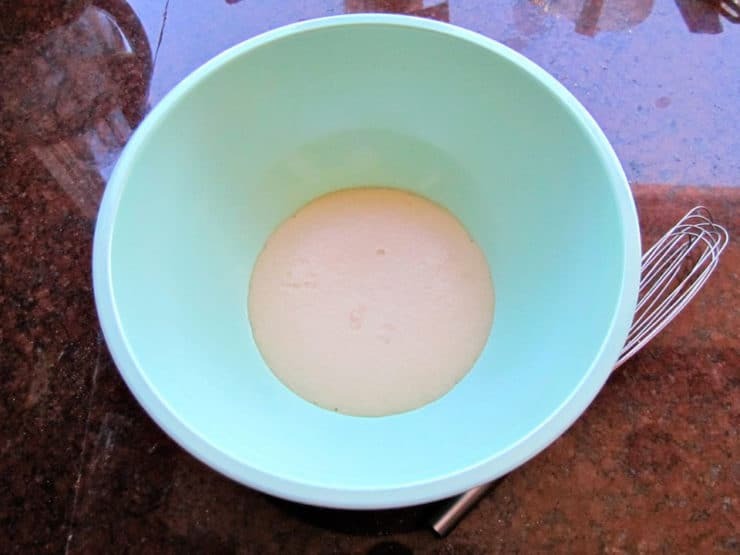 The following recipe is my favorite way to make challah, developed after many attempts to create a “foolproof” challah recipe. It’s a rich, moist, eggy challah sweetened with honey. The multiple risings create a beautiful texture, and the egg wash results in a gorgeous golden crust. Feel free to sprinkle your challah with any of the toppings suggested in the recipe. 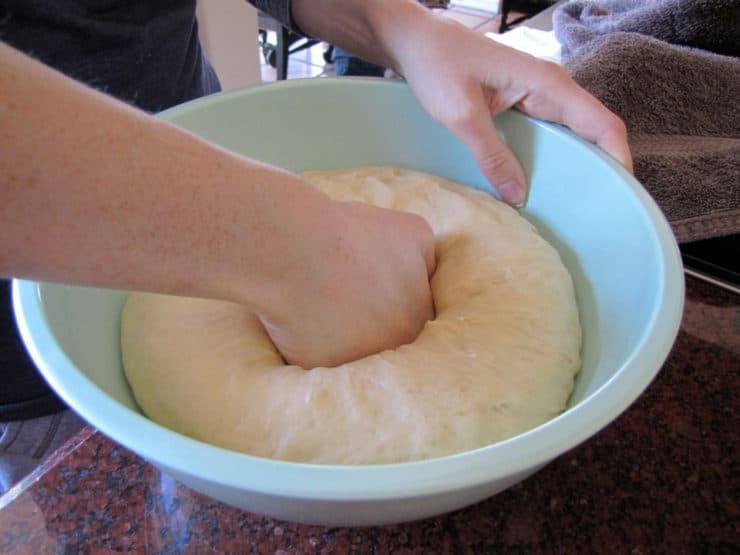 You also can add raisins or chocolate chips to the dough (adding real chocolate will make it a dairy dish). No matter which way you choose to make it, challah is a delicious way to celebrate Shabbat, or any other holiday. 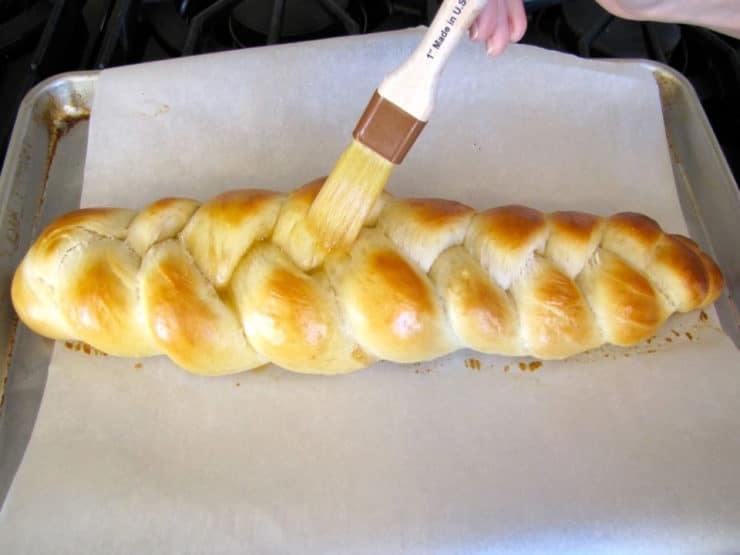 Challah Part 2: How to Braid Challah. 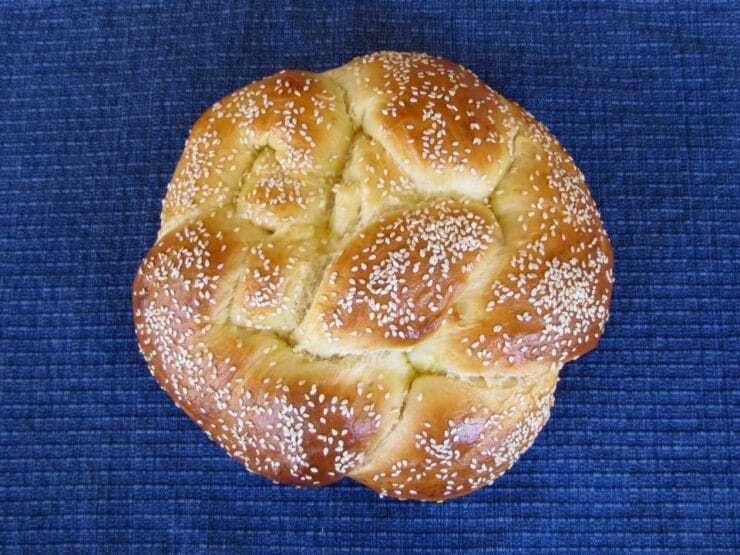 Learn to make challah bread for Shabbat with this step-by-step recipe and discover the significance of this tasty Jewish bread. Kosher, Pareve. Note: I usually only put a single challah braid on a cookie sheet, since they tend to expand a lot when baking. 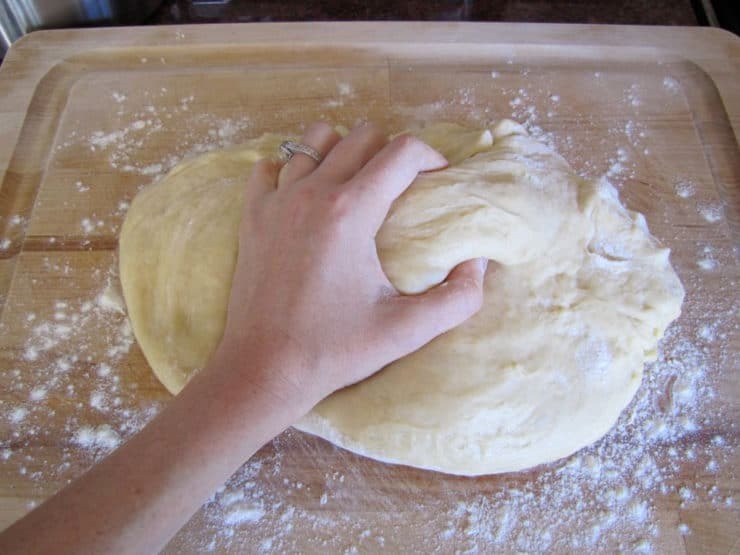 This recipe will make 1 very large challah, 2 regular challahs, or 24 mini challah rolls. I usually divide the dough in half to make 2 medium challahs, which are more manageable and easier to braid than a large one. Choose what works best for you! 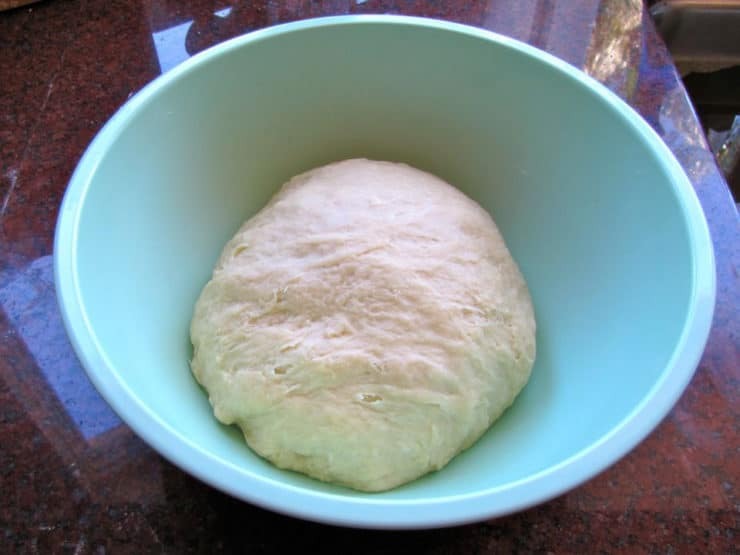 What is the best way to make the dough in advance? How do I store it? I’m assuming I will need to bring it to room temperature before braiding it. I’m doing a group challah “lesson” at my shul and we are baking the challah for a temple retreat this weekend. Thank you in advance! 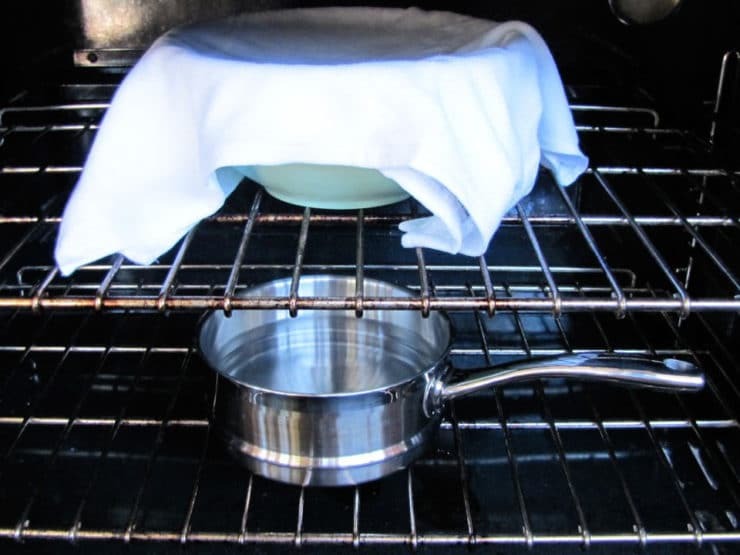 The dough can be made ahead and refrigerated for up to 4 days (refrigeration slows the proofing process). You can also freeze it if you need to make it even further ahead, but you will need to let it return to room temperature before braiding. Easy to follow with great results! Bread is the perfect texture and watching it grow in the oven was super exciting! Stopping half way to coat it with egg wash and to turn it worked really well as this dough almost tripled in size. This is my second try at Challah and this will always be my recipe!